Monmouth to Parkview, Left Main, Right Home, Left biehl. Take in the city view while relaxing on your front porch. 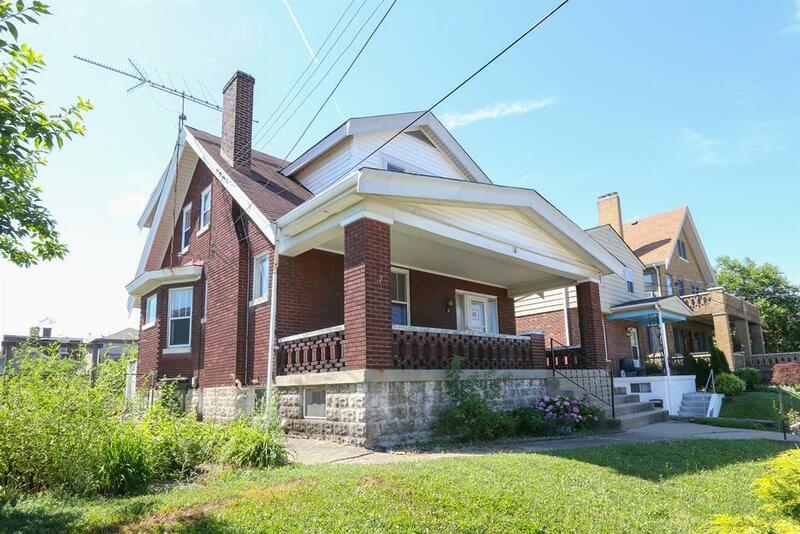 This 1.5 story, 3 bedroom home offers spacious rooms, hardwood floors throughout entire home, double lot, off street parking and detached garage. Just minutes to shopping, entertainment and downtown Cincinnati.